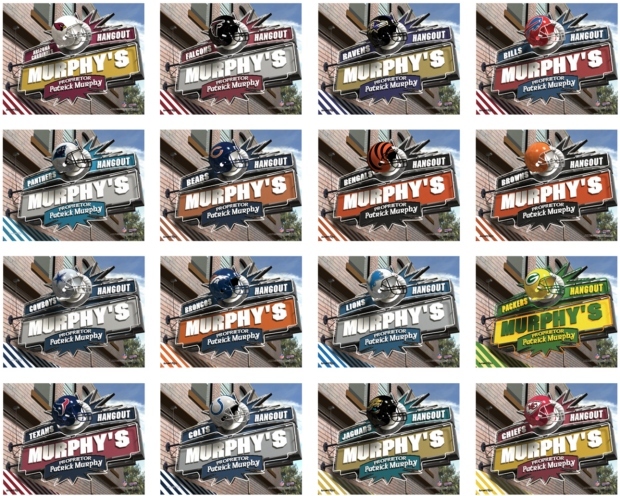 * Deck your home bar out with the NFL Team Pub Canvas. * Printed on stretch canvas, this pub sign measures approximately 18 x 24. 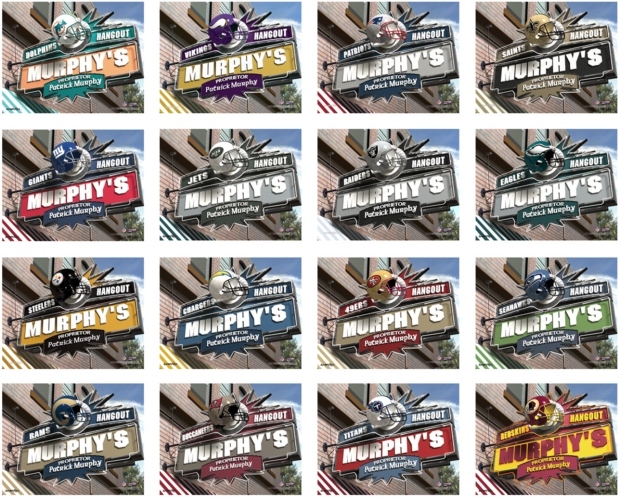 * All NFL teams are available so you're sure to find a bar sign with your favorite team emblazoned on it. 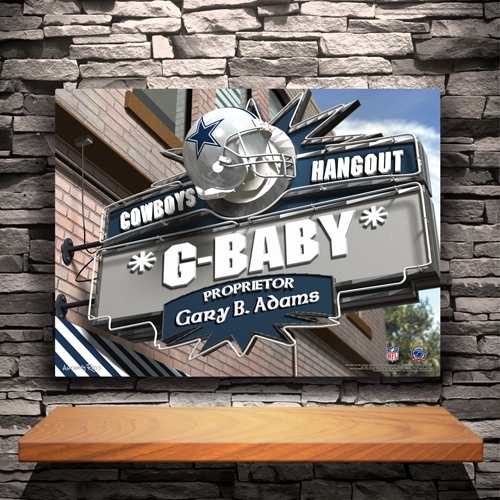 * What's more, the NFL Team Pub Canvas can be personalized with up to 12 characters, the perfect amount of space for your pub or home bar's name. * You can also add the proprietor's name up to 18 characters.